• Implementation of Google Apps backup policy solution – Spanning Backup. 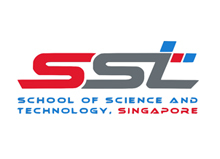 The Singapore American School (SAS) is a private school in Singapore. Established since 1956 to meet the educational needs of a burgeoning expatriate community, SAS has grown into an independent, non-profit, co-educational day school offering an American-based curriculum for preschool through grade 12. With over 3,800 students from more than 50 nations, SAS is recognized by the Office of Overseas Schools, U.S. State Department, is fully accredited by the Western Association of Schools and Colleges (WASC), and is the largest single-campus international school in the world. 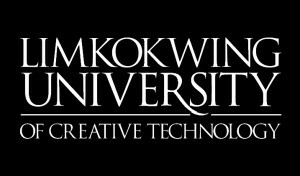 SAS is located on a 36-acre campus in the Woodlands area of Singapore, approximately 35 minutes drive from downtown Singapore. The campus is purpose built, supports classroom spaces for music, art, and drama, and includes state-of -the-art facilities for students at all grade levels. Students enjoy classrooms that are both modern and spacious, with typical classroom sizes of 91m2 in the Primary and Intermediate Schools, and 71m2 in the Middle and High Schools. With open airy walkways, flowing fountains and tropical courtyards located throughout the campus, SAS provides a safe and pleasant learning environment in one of the finest international school facilities in the world. The campus includes four distinct divisions: Primary School (preschool through grade two), Intermediate School (grades three through five), Middle School (grades six through eight) and High School (grades nine through twelve). A separate and purpose built Early Childhood Center (ECC) provides a special learning environment for preschool and prekindergarten (age 3 and 4) students. The quality and active community participation of the SAS faculty has often been cited as one of the school’s major strengths. This include sports coaching, forensics, and Model United Nations teams, sponsor service clubs, after-school activities and book publications. 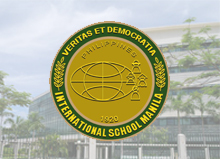 The SAS educational program enjoys a reputation for being one of the world’s finest international schools. SAS students consistently rank higher on academic achievement tests than their peers in U.S. school systems. 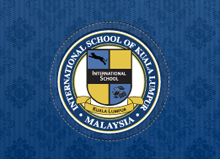 The Good Schools Guide International reviewed the school as “an extremely spacious school for Singapore with wonderful, modern facilities, strong academics, and a plethora of options within the curriculum and extracurricular program”.